Sign up for the MDB Newsletter! Between twice a month, and once every other month, you will get a newsletter packed with deals, tips, and behind-the-scenes looks at what goes on in the M Design Boutique studio. The first newsletter is almost ready to publish, and only subscribers will get a Coupon Code for a great discount in MDB. Other topics include Fragrance Trends, New Nature-Inspired Candles, Reader Questions (submit a question to info@mdesignboutique.com), and more. I hope that the MDB Newsletter will quickly become a favorite visitor to your inbox! Making things from scratch and running a small business bring me great pleasure, and I would like to invite you to share my experience, studio and skills! Over the years here at M Design Boutique, I’ve had some awesome opportunities to do custom orders/promotions for some interesting projects and clients (Chelsea Handler’s Birthday Gift being one of my favorites). I just love when something unusual and a little challenging comes my way. As a problem solver/creative type, I get all inspired to knock it out. Fortunately, my clients also seem to trust me when it comes to running with the scissors, so to speak, resulting in lots of fun. 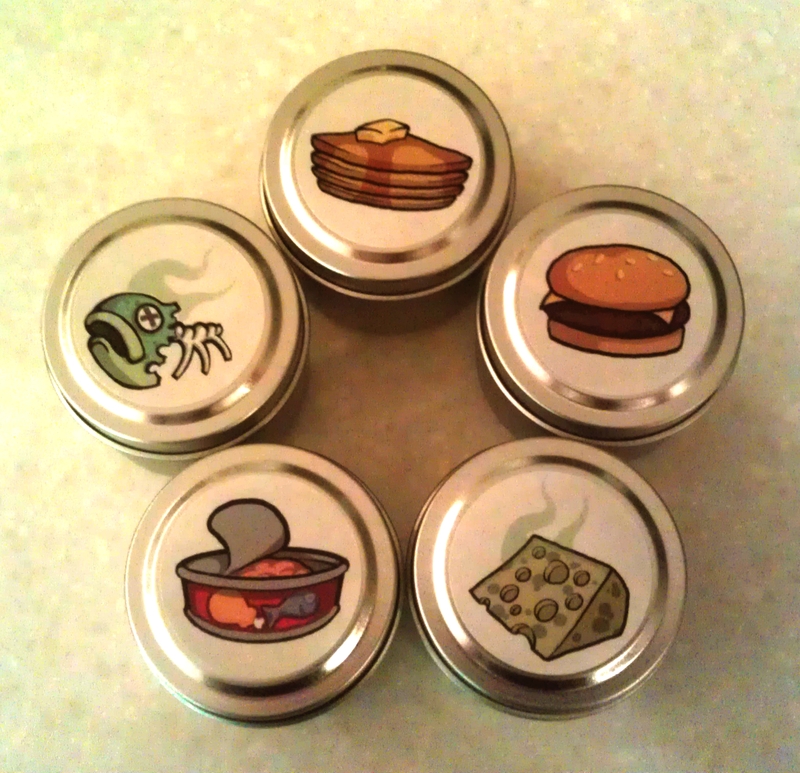 Last month, I had a funny opportunity to make really gross scented candles to help promote a new video game coming out. Not for the faint of heart…The game is called Fart Cat! by Summer Camp Studios. They’ll be releasing the game very very soon (so click those links and follow the pages on facebook). They needed some kind of give-away promo product for when the game gets released (again, go fan their pages so you can win a set of these utterly strange candles). Back From The Abyss! Spoiled Cowgirl Launched, Life is good. Hello All! I have not been posting much due to some craziness in my life, but lots of fun stuff has been going on at M Design Boutique. The biggest news is that “Spoiled Cowgirl by MDB” launched on June 20, 2012. I launched from the Rocky Mountains of Colorado, where we were visiting friends and family and celebrating the life of a friend who we lost in February. The trip was awesome. Back home now in Rhode Island, we’re enjoying the Summer with lots of grilling, and I have even harvested some things from the garden. We have tomatoes, green peppers, dill, chives, rosemary, lavender, oregano, thyme, basil, mint, pineapple sage, broccoli, snap peas and strawberries ready! We are looking forward to corn, cabbage, red peppers, eggplant, onions, jalepeno, red hot and cayenne peppers…also raspberries, grapes and a LOT more tomato varieties. There is nothing like home grown food. I hope everyone is enjoying their Summer with good friends, good food and a bounty from your garden! Please do go check out the M Design Boutique break-out shop “Spoiled Cowgirl” — and enjoy some luxury handmade products with a Western flair! 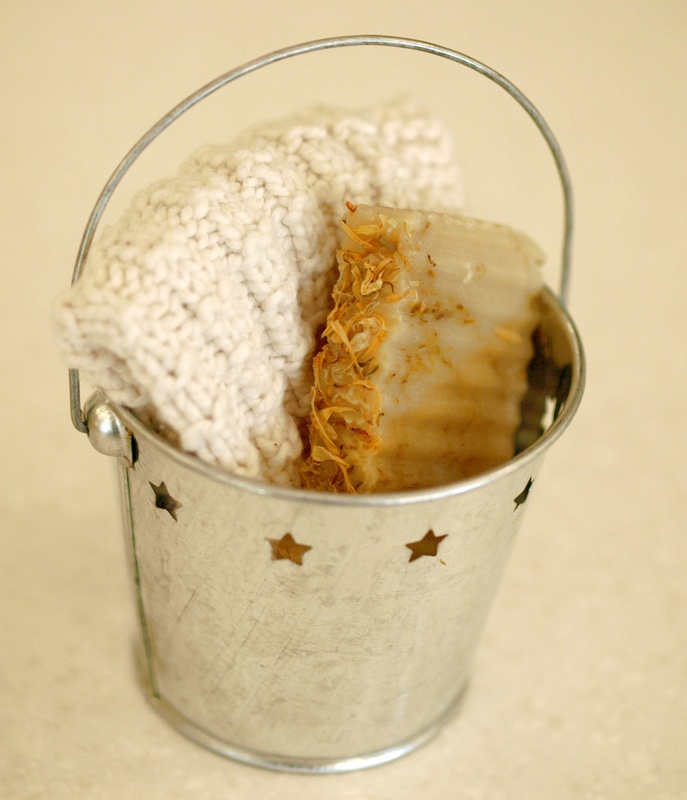 Sunflower Honeycomb CP Soap and Organic Cotton Hand-Knit Spa Washcloth Gift Set in a Bucket, Of Course. My logo was designed by Ryan Quincy…check him out! Coming Soon: MDB Presents SPOILED COWGIRL! 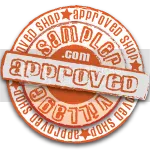 Spoiled Cowgirl products will be sold in their own shop for those customers seeking products with a Western Flair! Sometimes humorous, always luxurious! Click here to follow Spoiled Cowgirl on facebook! If you would like to sample a fragrance on the cheap, I will send you a wood rose (like in the picture below) dipped in the fragrance you’d like to try. One for $2, Six for $8 or Twelve for $10. Just email me with your requests! 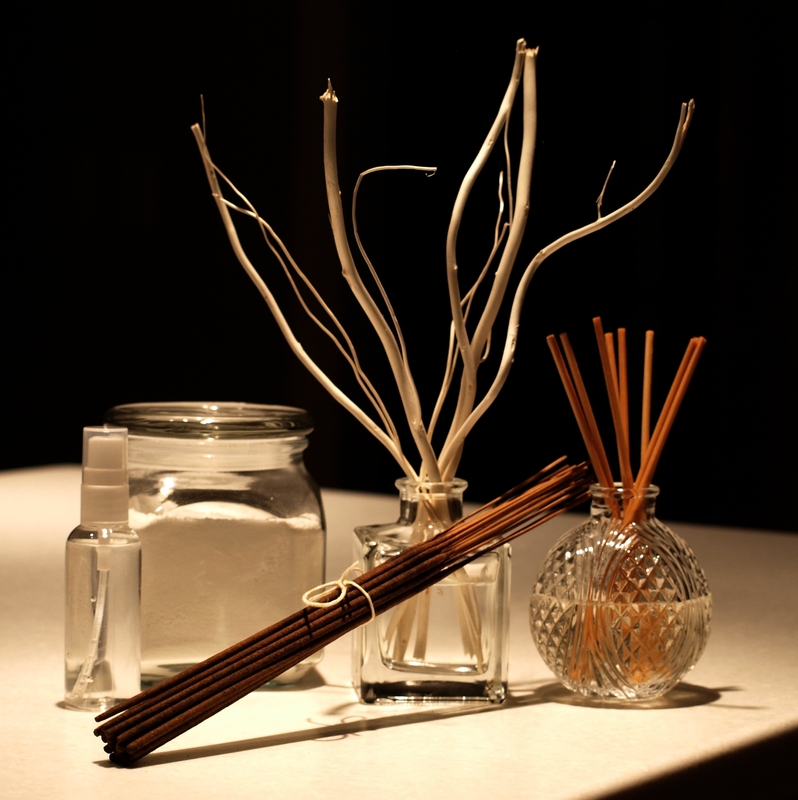 Be sure to check out the link to the right “Candle Fragrances” to get more ideas! I can do any product in my shop in any fragrance your heart desires! Well…within reason, of course. Welcome to the Re-Launch of M Design Boutique! 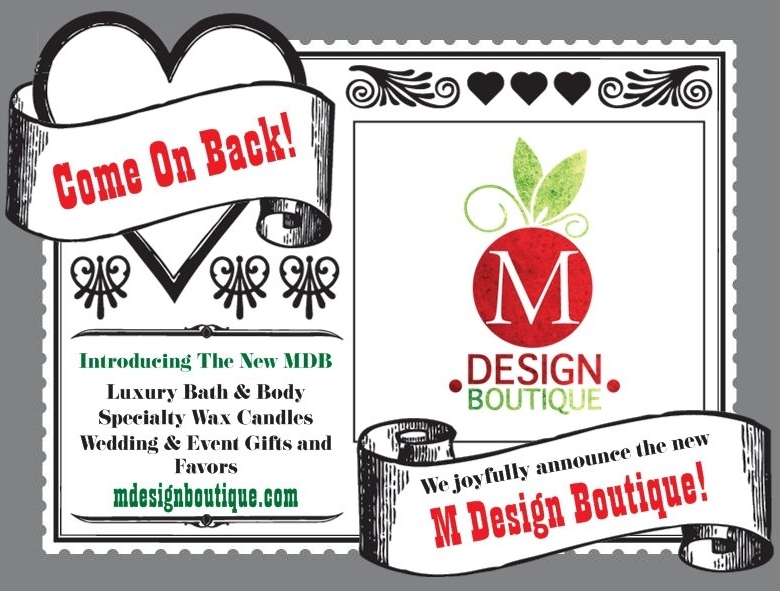 February 2012 marks the re-launch of M Design Boutique! If you’ve been following MDB on facebook or Twitter, you’re probably wondering what I’ve been up to for the last couple of months of “working on the re-launch”. Read on to learn about what changes you will be seeing including new ways to shop and pay! This cosmetic change symbolizes the evolution and new focus in MDB. The logo is a Bayberry. Bayberries were the source of wax used by the pioneers in early America to make candles. My materials and products, over the years, have become reflective of historical, old-fashioned and environmentally friendly techniques and ingredients. The bayberry is a bright, pretty representation of MDB’s products and techniques. My line of products in the past has ranged from arm warmers to jewelry to handbags to wedding favors. While I love making everything I’ve sold in the past, M Design Boutique now carries a more focused range of products. You will find two shops. 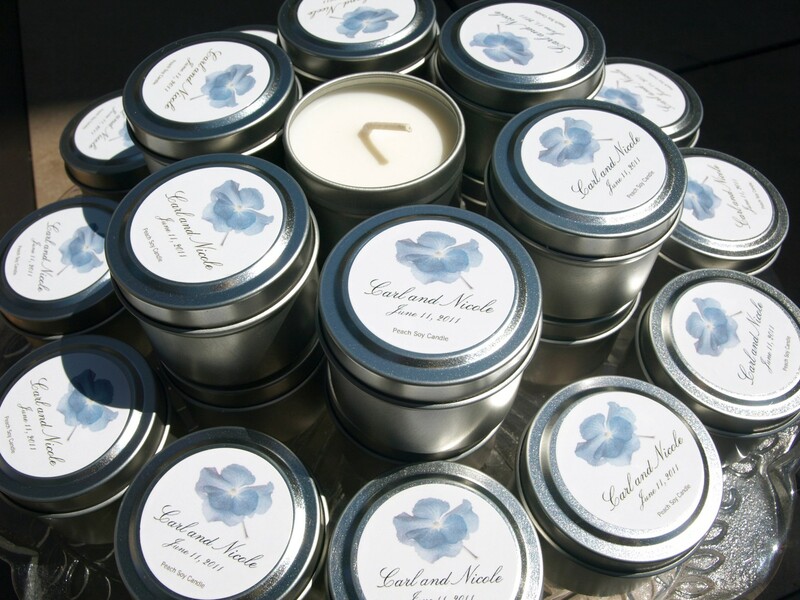 One for candles made from specialty waxes, luxury bath, body and clean home products, and you will still find wedding and event candles and gifts. The second shop, MDB Weddings & Events continues to be all favors and gifts for, well, weddings and events of course! My refined product line will now include more variety, and some of these waxes are premium, rare and higher in price. You will still find my highly mottled pillar candles, soy and palm candles and of course the beautiful beeswax candles. You will now also find Bayberry, Candelilla and all-natural blends. I welcome custom requests so please do let me know if you have a specific request for a custom candle order! Be sure to click on that photo up there to enlarge it and see all of the waxes I work with in their raw form. M Design Boutique now offers luxury handmade bath and body products made with the best ingredients available. Each month I will add a new Essential Oil, beginning with Lavender in February. Pictured below is a Lavender Soy Candle, Essential Oil Infused Room Spray or Face Spritz, Lavender Bud Bath Salts, Lavender Closet Sachet, Hand-milled Soap, Bath Bombs, Fizzy Foot Soak and Bath Tea or Facial Steam. Watch for each of these products in the featured Essential Oil of the Month. I make all bath and body products in small batches using ingredients inspired by nature and designed for beauty and relaxation. My products will not dry your skin and do not contain chemicals that can irritate sensitive skin. For those with extremely sensitive skin, I can make most of my products fragrance-free, and can advise you of moisturizing additives that are all-natural and non-allergenic. Ingredients include honey, goat milk, organically grown botanicals, oats, aloe, beeswax, herbs, essential oils, dead sea salt, almond oil, coconut oil and olive oil. New Products will be listed weekly. 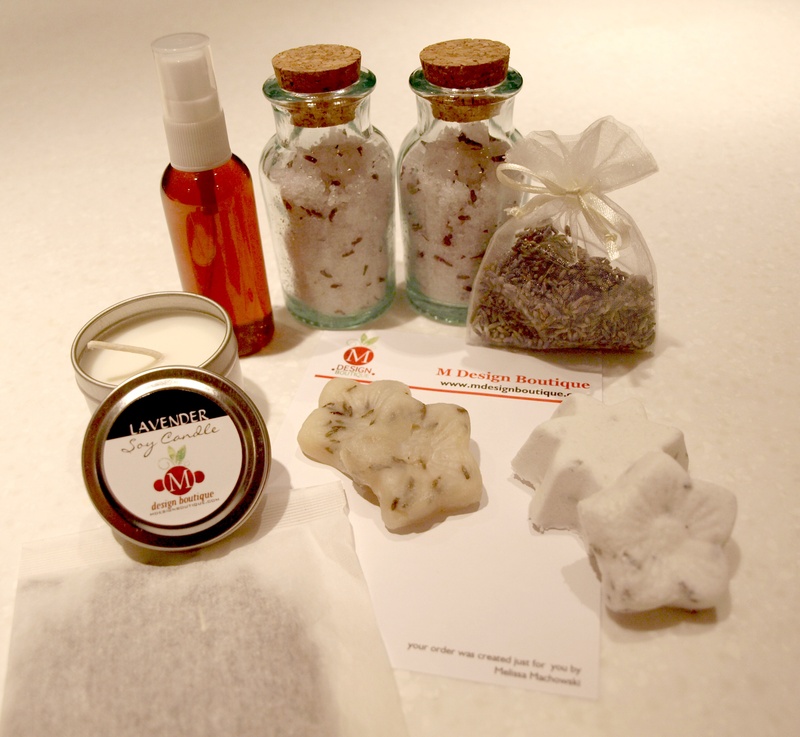 Introducing a line of beautiful cleaning and fragrance products including all-natural homemade old fashioned laundry detergent, hand-dipped slow-cured incense and aromatherapy reed diffuser oil kits and room/linen spray. This line of fragrance and cleansing products will expand as time goes on. Designed with home decor in mind. 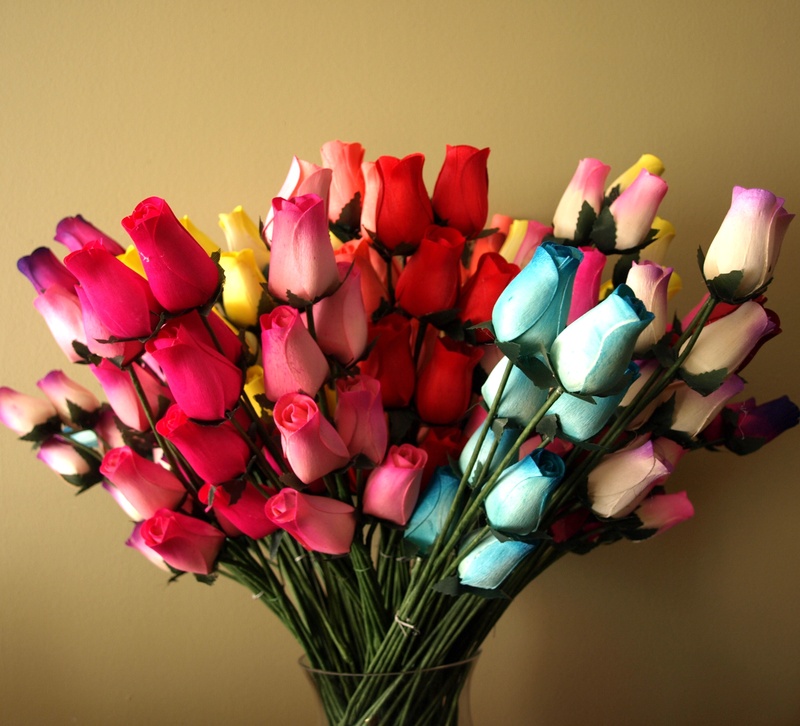 Fragrant and beautiful too! I will work with you to create wedding and event gifts and favors with your custom details in mind. I can take inspiration from your wedding flower, event theme, invitation or anything else you desire. The custom personalization adds a unique touch to your event, and my background in graphic design ensures a beautiful design every time! If you are looking for wedding and event favors and gifts only, please visit MDB Weddings and Events. You will also find all wedding and event items in M Design Boutique here (gifts) and here (favors). M Design Boutique provides a wide range of gifts for weddings and events. 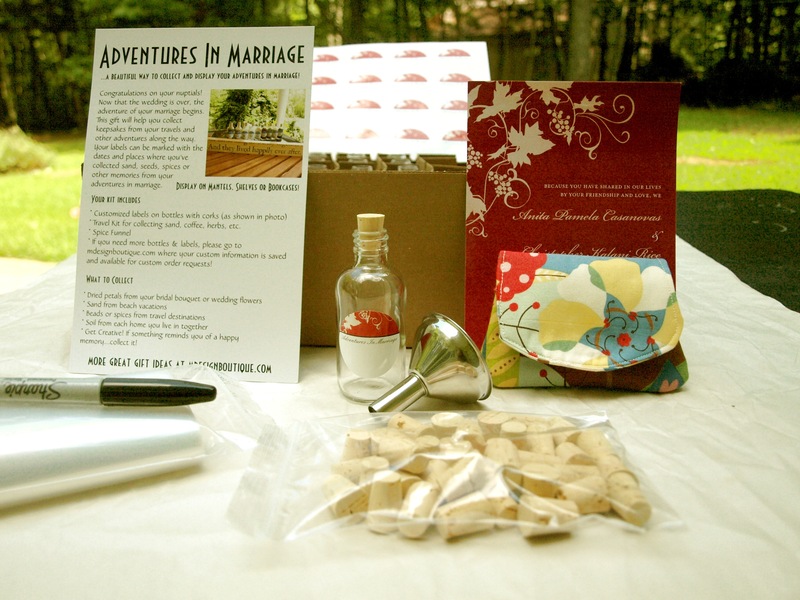 Pictured above is the “Adventures in Marriage” newlywed or bridal shower gift customized to match the wedding invitations! There are many bridal party and wedding gift ideas that you won’t find elsewhere, and they are all customizable to your number of guests, your colors, flowers, invitations or anything else that inspires you. Find gifts for the bride, groom, bridal party and anyone else you wish to show some love! Great shower decor and gifts are available and can be matched to your party theme. Welcome to the new M Design Boutique! Stay up to date with all of the latest product information, product debuts, deals and news at http://www.facebook.com/mdesignboutique where I also share links to my favorite shops and places on the web! Explore the facebook photo galleries for ideas and be sure to comment if you see something you have a question about.